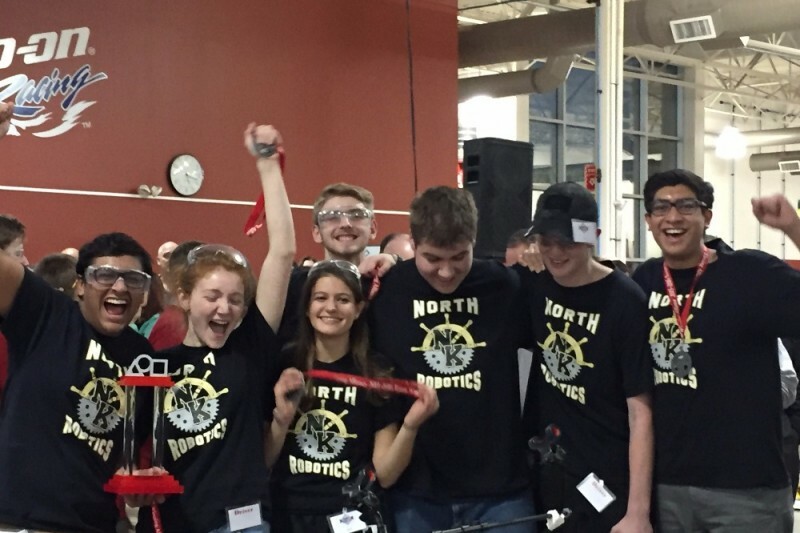 North Kingstown High School Robotics Club has participated in FIRST Robotics competition since 2008. This years senior team was awarded the privilege in representing Rhode Island at the Super-Regional Competition this March, in Scranton, Pennsylvania. Our hope for the future is to compete at this competition and qualify for the World championship in April in St. Louis. All donations will be going to North Kingstown High School Robotics to fund our trip to the Super-Regional Compitition as well as our team registration, materials used to build the robot, technologies to stay ahead of the competition, T-Shirts and gear to promote our team. So proud of you all, thanks Mr. Powell!